Orient for Film and Theatre Productions is a private production company founded in Cairo in May 2007. Its main mission is to develop quality cultural projects within the fields of performing and visual arts, involving artists from Egypt, the Arab world, and further afield. 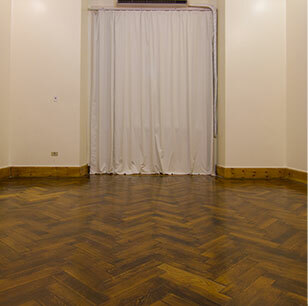 Orient productions offers four sound-insulated rehearsal and workshop spaces, equipped with air conditioners, wooden flooring, mirrors, and curtains. 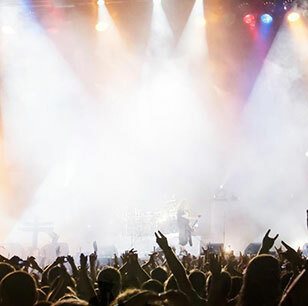 Since 2008, Orient Productions has managed to develop its high caliber events management service, working with clients such as Le Meridien Cairo Airport and The Westin Soma Bay Golf Resort & Spa. 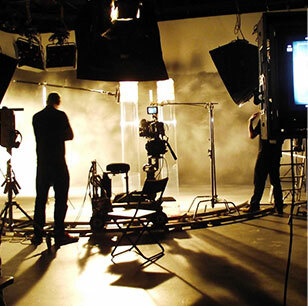 Orient Productions offers a wide range of services in terms of production, our team has exceptional experience in the field and offers a wide range of exceptional production services. 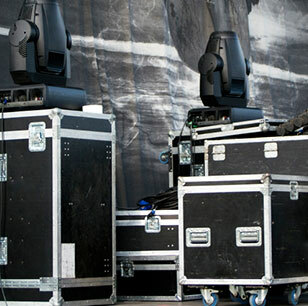 Orient Production offers a number of lighting, sound, stage, and video equipment for rent at competitive prices. Please refer to the gallery for the specific equipment items available. Since 2008, Orient Productions has managed to develop its high caliber events management service, working with clients such as Le Meridien Cairo Airport and The Westin Soma Bay Golf Resort & Spa. Starting with a concept, and working to maintain the best quality in all facets of its execution (logistics, transportation, seating options, catering, entertainment, technical requirements, onsite management etc) Orient provides all the necessary elements to make your event a success. Our PR and marketing team will also promote and market your event through your chosen channels (media outreach, social media outlets, advertisements, private invitations, etc) to make sure your event reaches those you want it to.